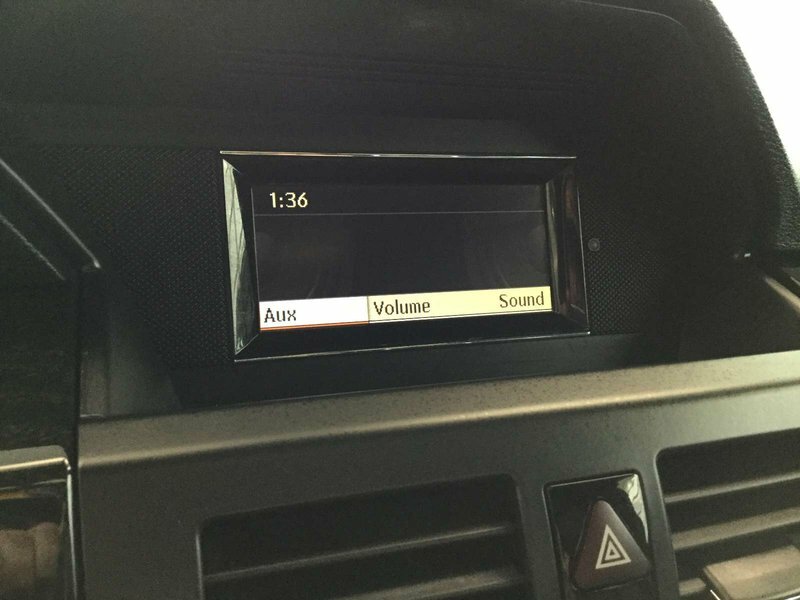 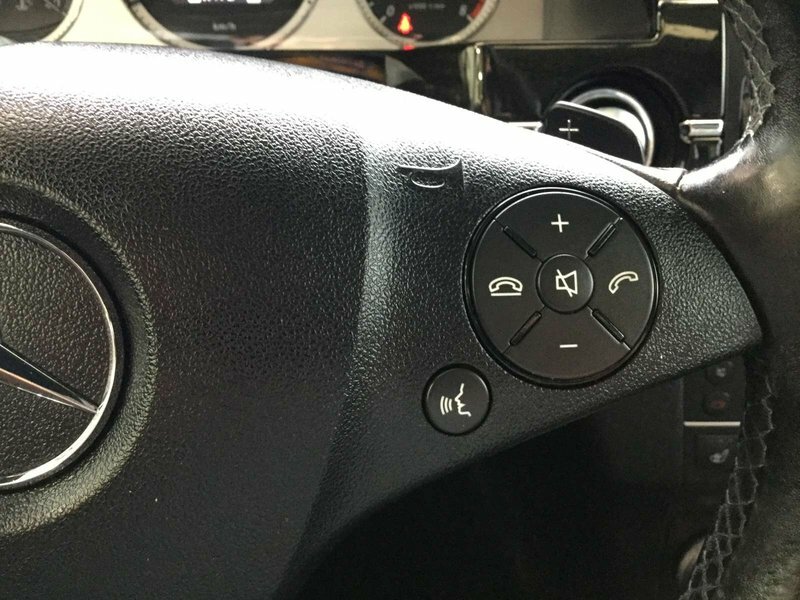 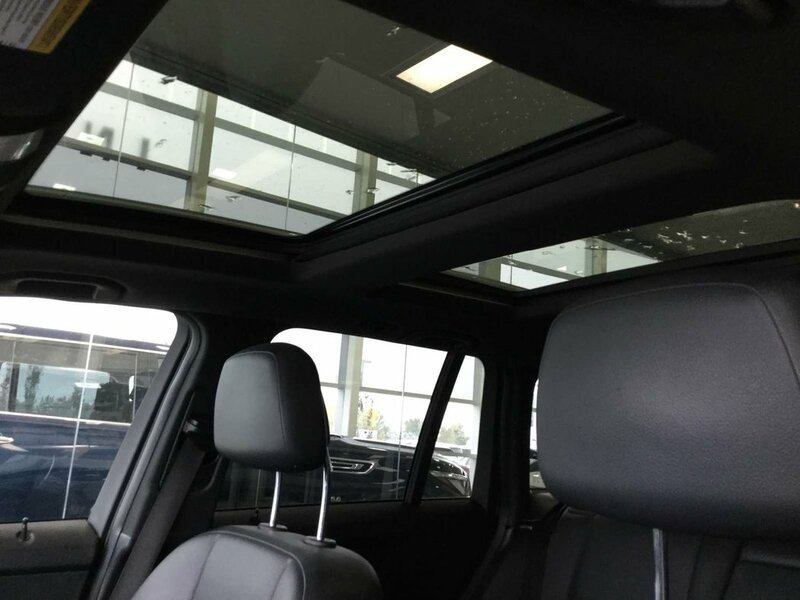 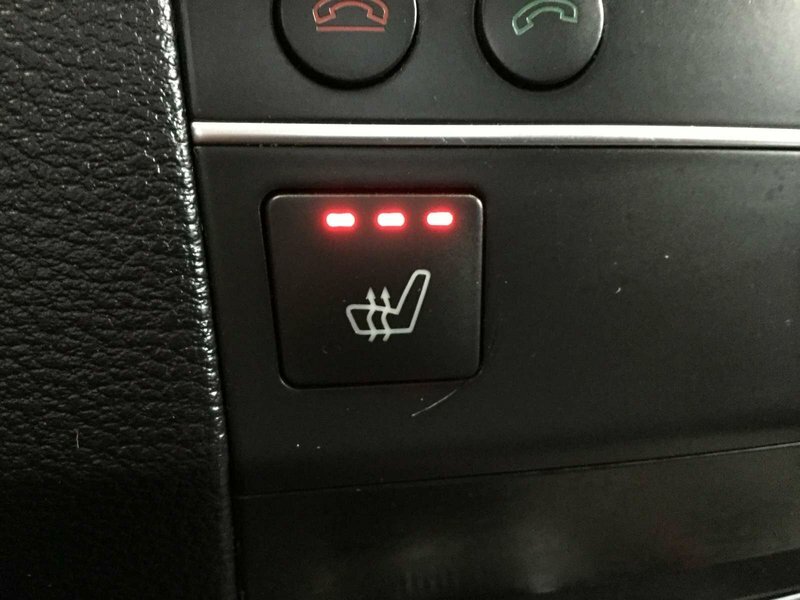 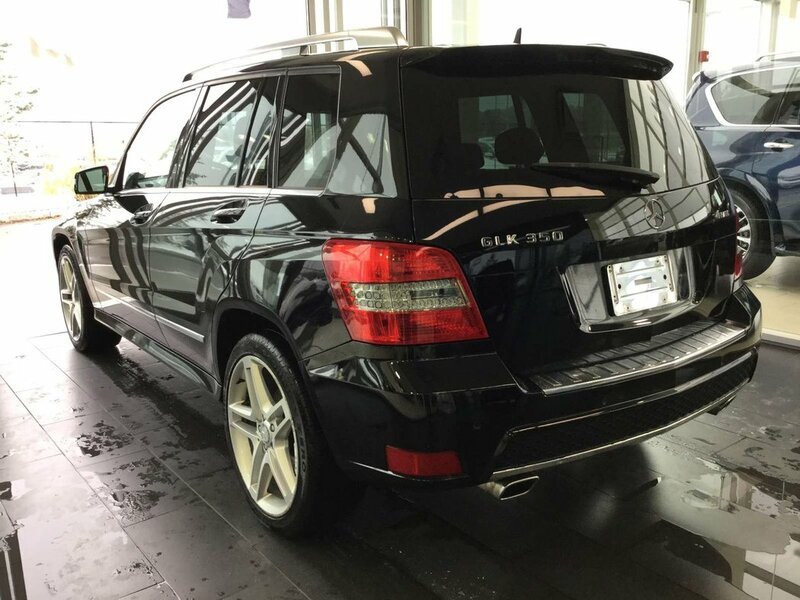 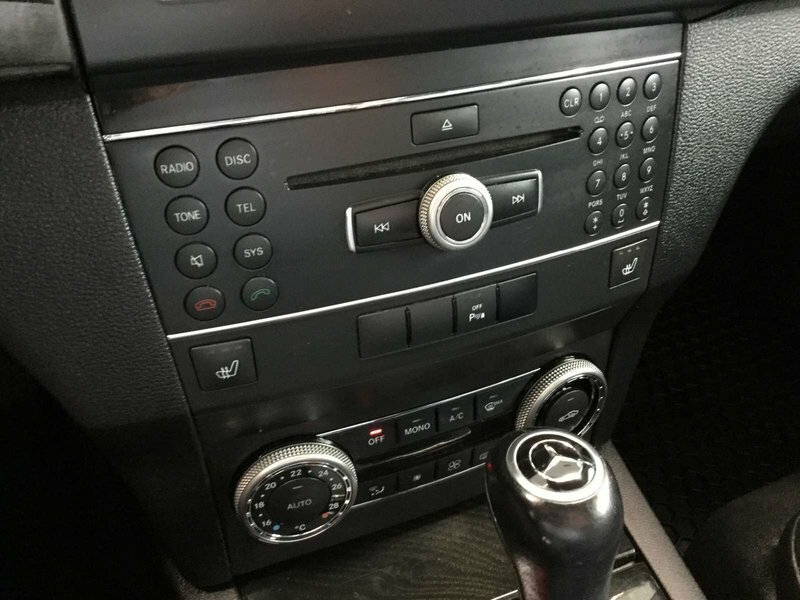 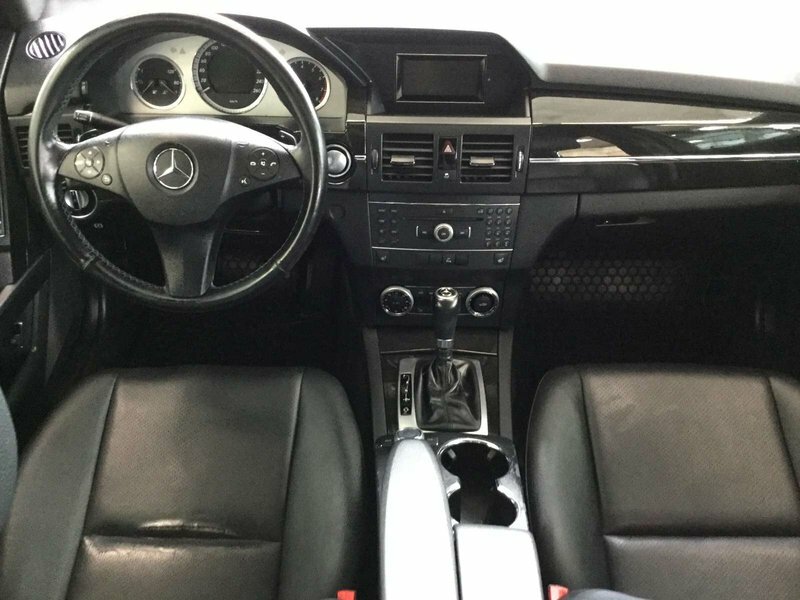 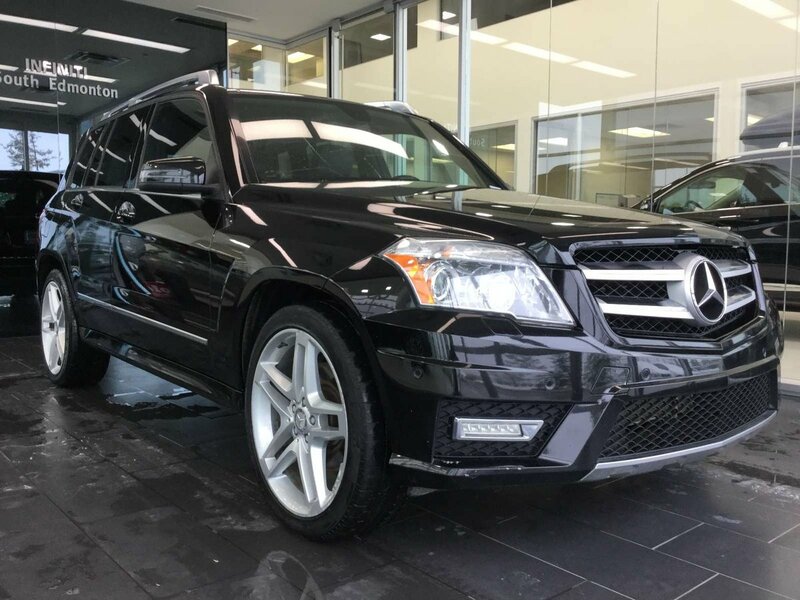 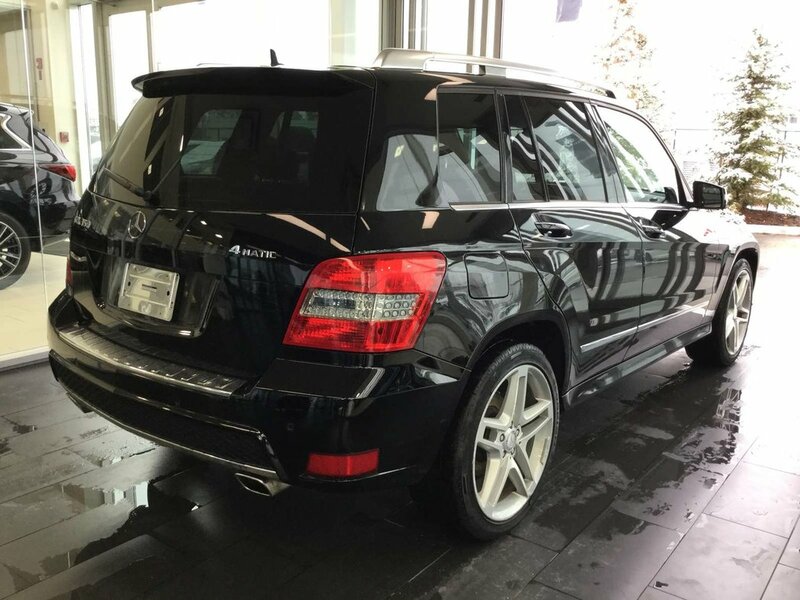 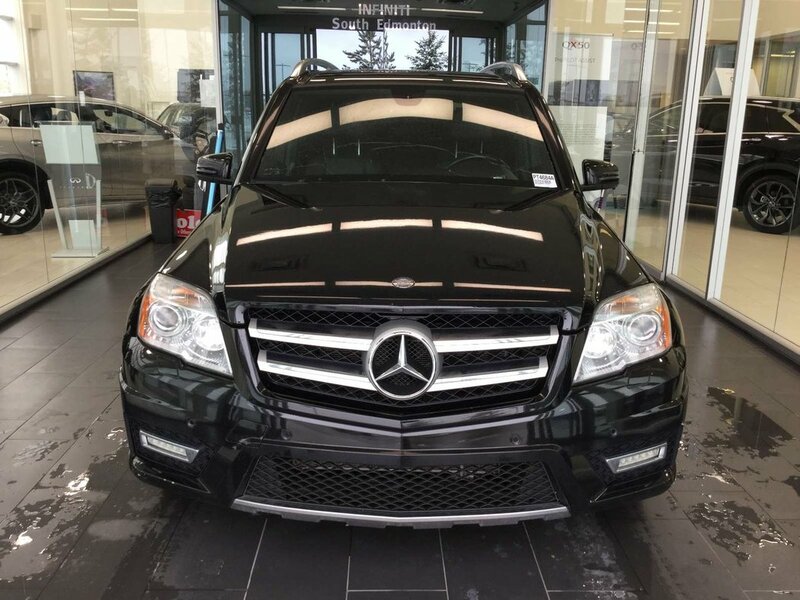 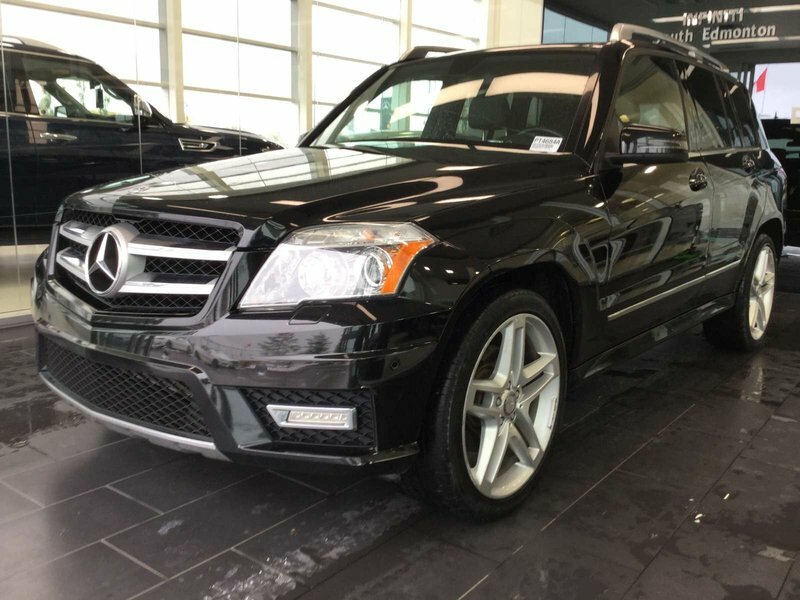 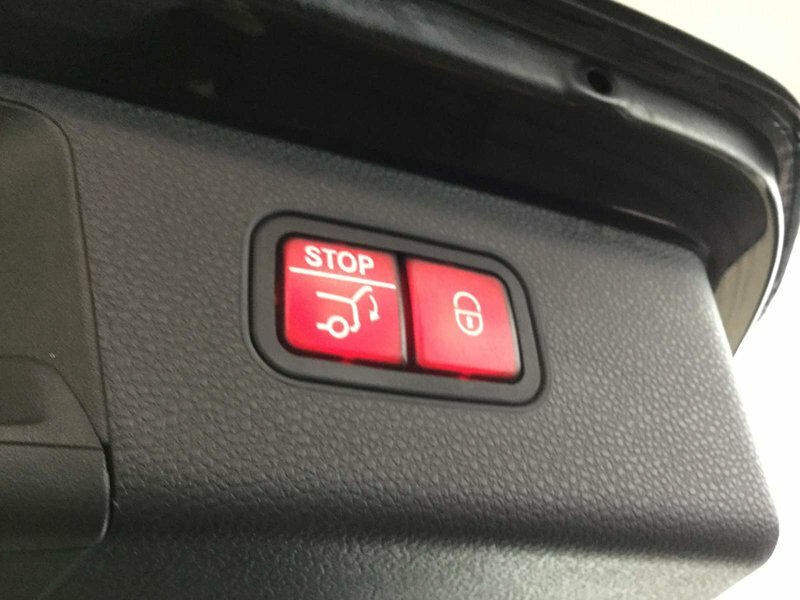 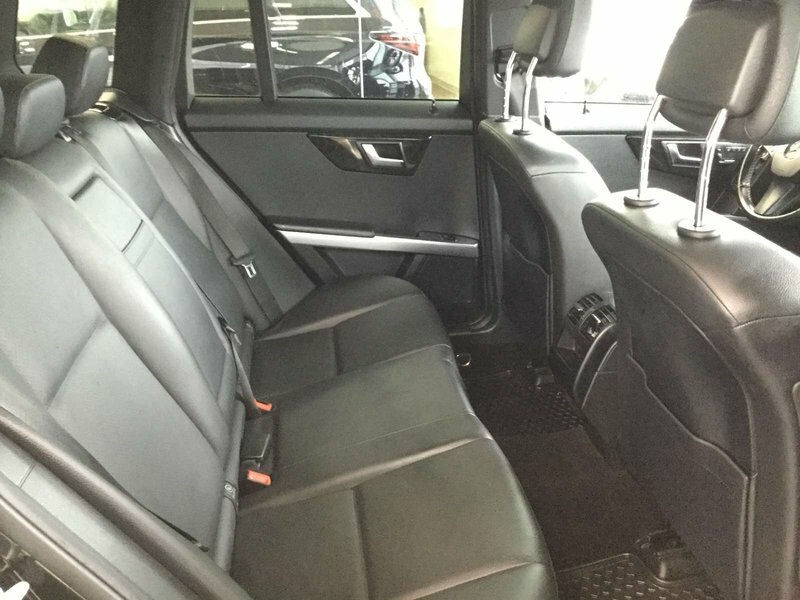 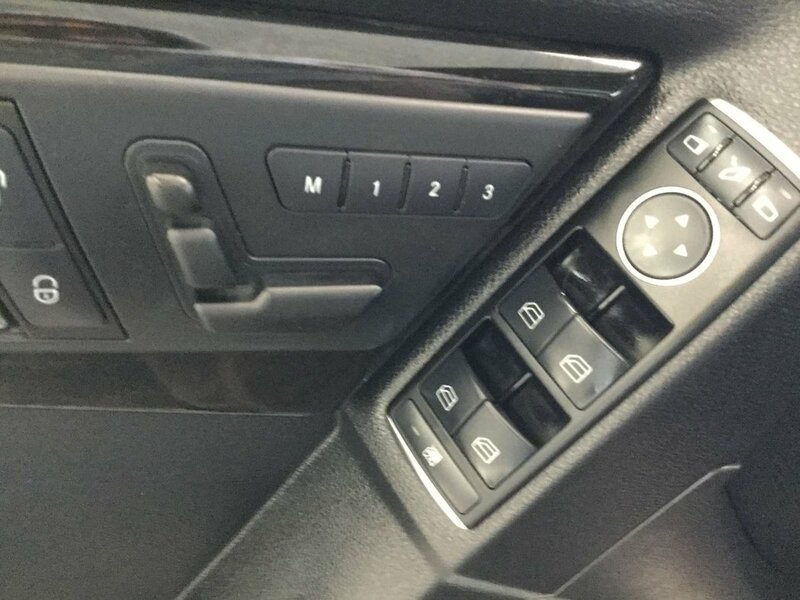 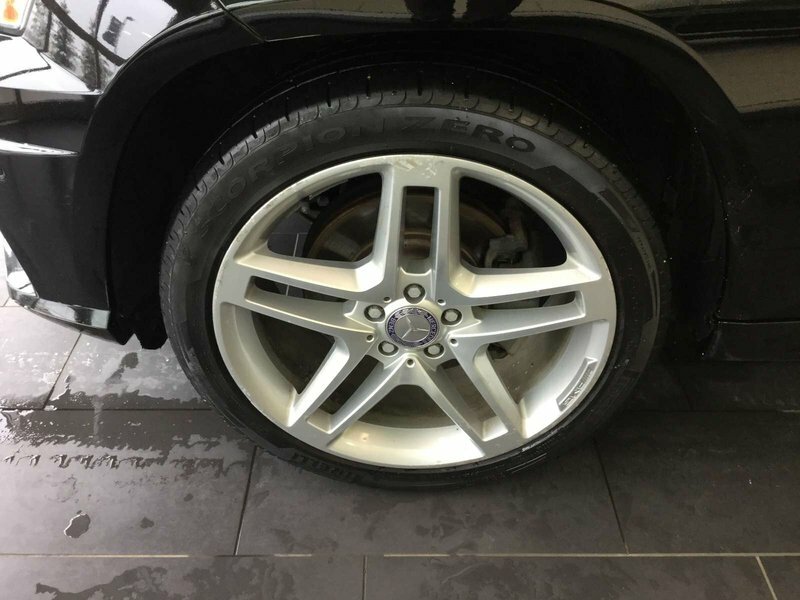 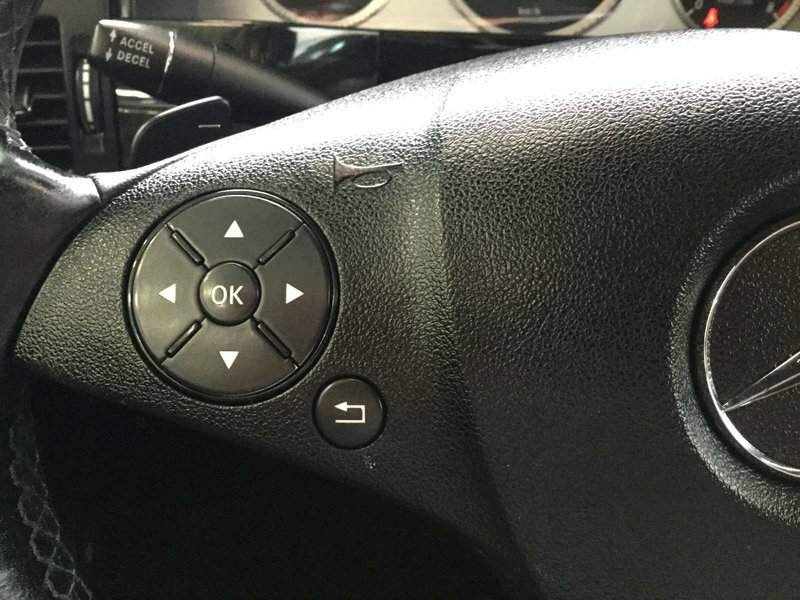 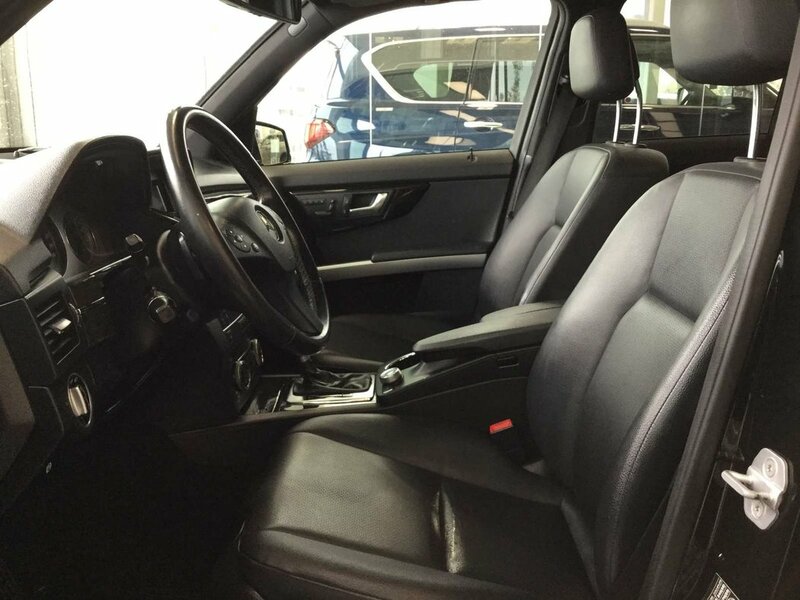 Our 2012 Mercedes-Benz GLK 350 in a deep black coat comes equipped with power leather heated seats, bluetooth handsfree connectivity, power liftgate, double sunroof, keyless entry and ignition, steering wheel controls and more! 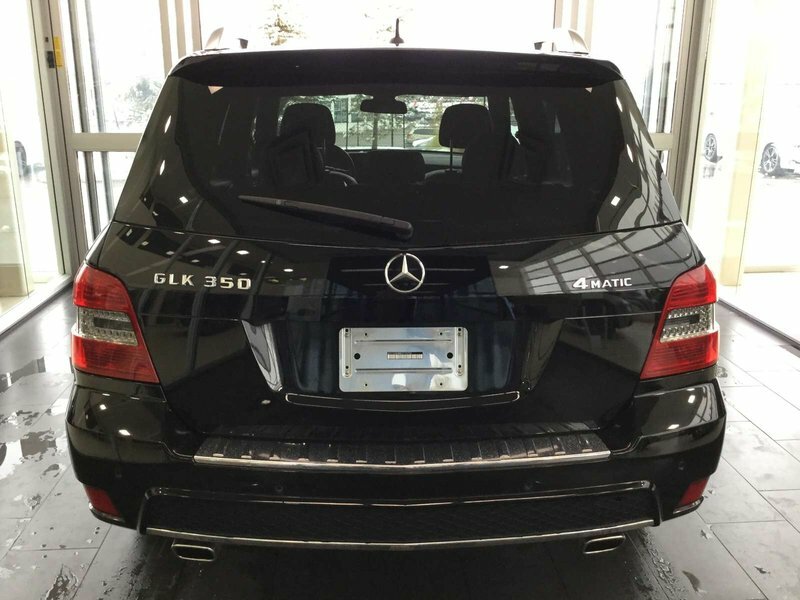 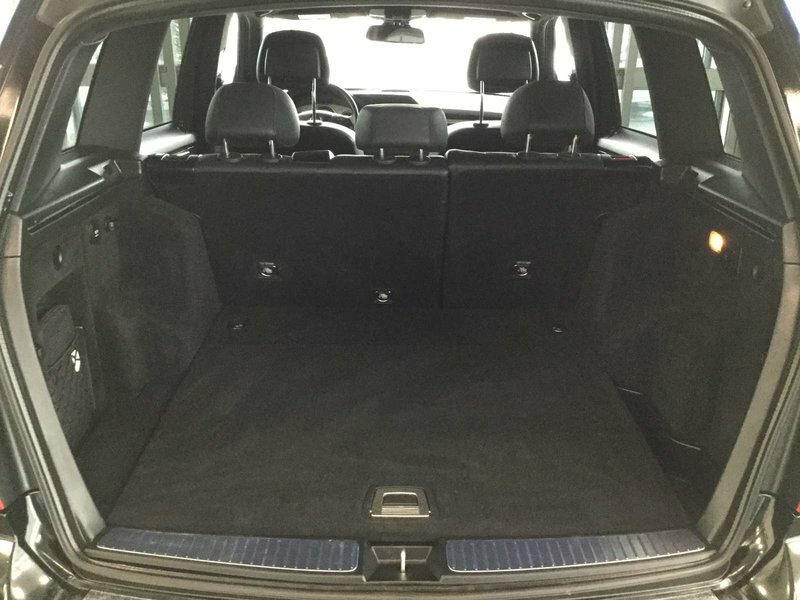 The GLK seats up to five comfortably and has plenty of storage room with folding seats if more cargo space is desired. 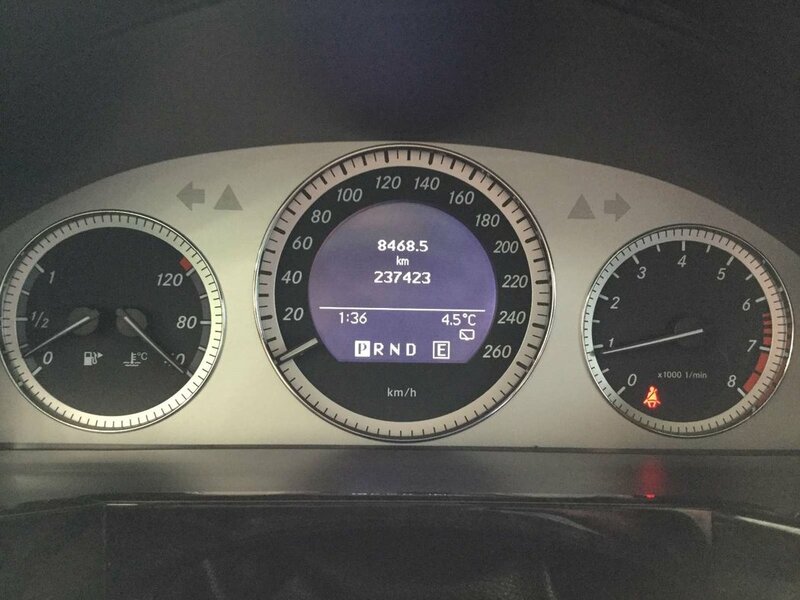 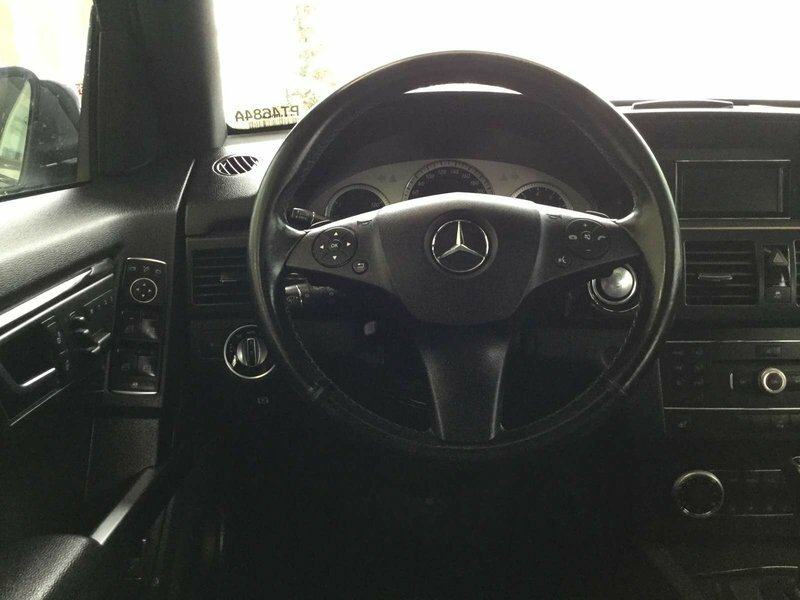 Powering the Benz is a 3.5L V6 producing 268HP routed through a 6 speed automatic transmission.